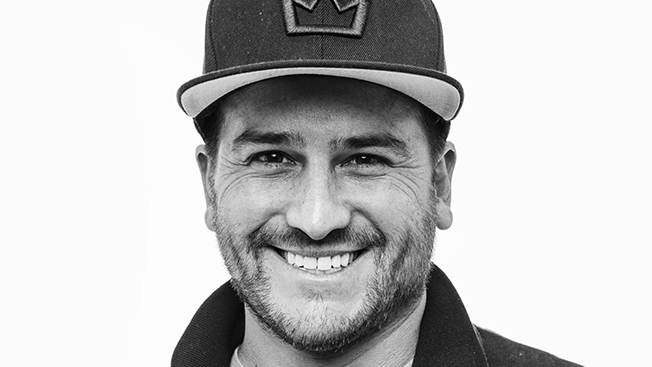 Energy BBDO has appointed Andrés Ordóñez to the role of chief creative officer in an internal promotion. The ascension of Ordóñez follows the abrupt departure of his predecessor, Mark Taylor, who resigned from the position last July after 15 months on the job. The newly named CCO told Adweek, "I am excited to take on this new role and look forward to continuing to elevate Energy's creative profile with all of our wonderful clients." "Andrés has a fire in his belly for The Work. The Work. The Work. and The Win," wrote CEO Tonise Paul in an internal memo. "I have the utmost confidence that Andrés, in partnership with Mike, Al, Tim and Sam, will continue to drive the creative standards of our agency, inspire our network and continue to deliver more and more famous, talked about work that wins creative and effectiveness awards." Ordóñez joined the Chicago office of Omnicom's BBDO in January 2014 as svp, group creative director and was promoted to evp, executive creative director 10 months later. He began his advertising career at Spain's Ruiz Nicoli before joining BBDO's San Juan, Puerto Rico, office as a vp and creative director in 2001. Ordóñez moved to the U.S. in 2007 to fill creative leadership roles at Miami's Zubi Advertising and the Bravo Group in Chicago. The new CCO's most recent big-name projects include campaigns for Wrigley, including "The Story of Sarah & Juan" on which he led creative. That campaign has been viewed more than 18 million times on YouTube and was one of the most-awarded ads of 2015 in various year-end polls. "Since joining, Andrés's leadership, passion, and unrelenting focus on The Work have been evident on every business and project he has touched," Paul wrote. "He has built strong partnerships with a diverse array of our clients. As the global creative leader on Wrigley, he has earned the respect and trust of our global network and our clients."